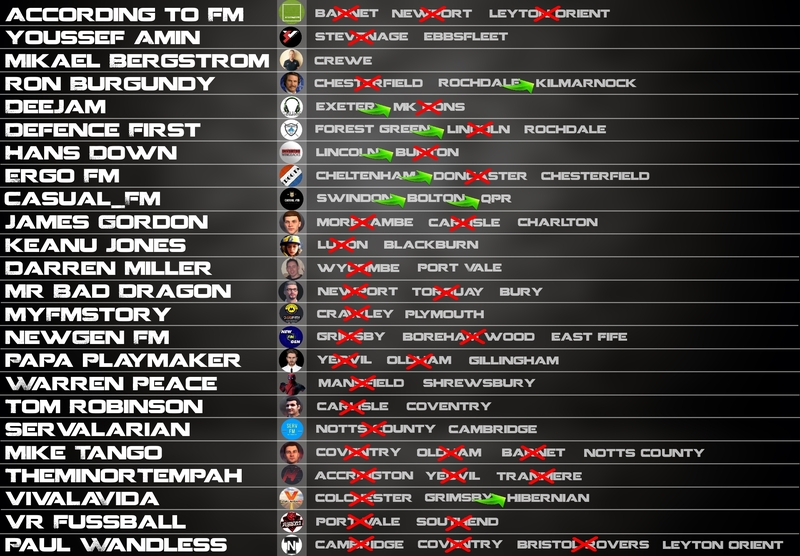 Five years have passed since 24 managers were appointed to the 24 English League Two clubs at the beginning of the 2017/18 season. Now in 2022, we see how our managers have progressed as we aim to surpass Pep Guardiola in the Football Manager Hall of Fame. If you missed the previous post in the series, do go back and catch up here. 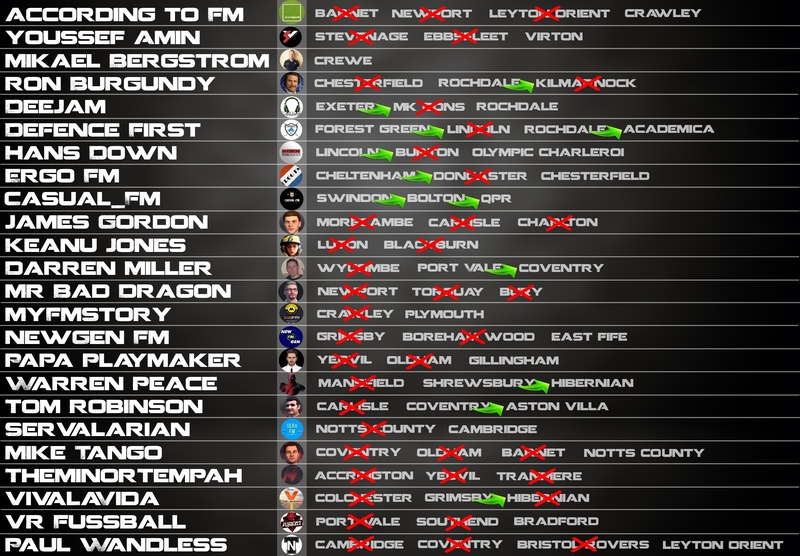 In it, we took a detailed look at all 24 managers to see where they were after two years in management. The format of the previous post was to look at each individual manager, however the format for this post and other posts moving forward is to look at the leagues in which our managers were involved in for each passing season. We will begin with the 2019-20 season and move forward until June 2022. Let’s get started! 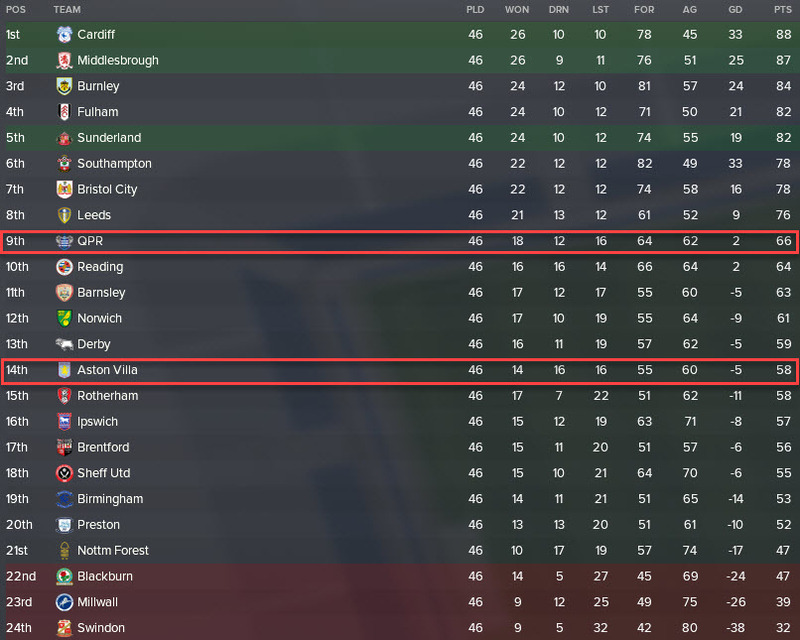 Three of our managers had progressed up to the Championship by our third season. CasualFM led his Bolton side to safety in his first full season with the club. Hans Down was appointed Burton boss after his successful spell in charge of Lincoln but he failed to remain in the division after joining Burton in the relegation places. It was a similar story for DeeJam who joined a relegation-threatened MK Dons – he, too, was unable to avoid the drop. 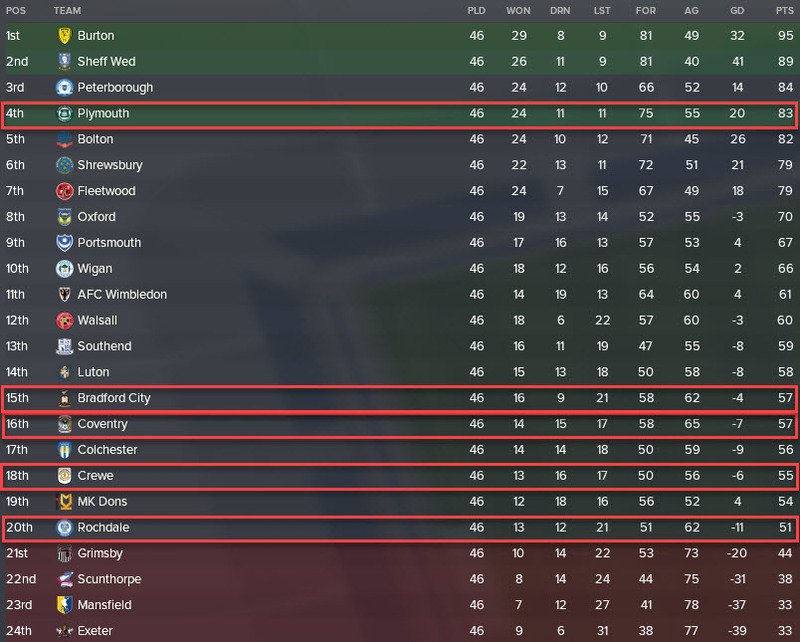 A fairly average season for our League One managers. VR Fussball came so close to promotion with Southend but fell short in the playoffs. Tom Robinson survived League One after promotion last season, but Youssef Amin and Mikael Bergstrom were relegated back down to League Two. In our third season we only have five managers who completed the season with a League Two club. 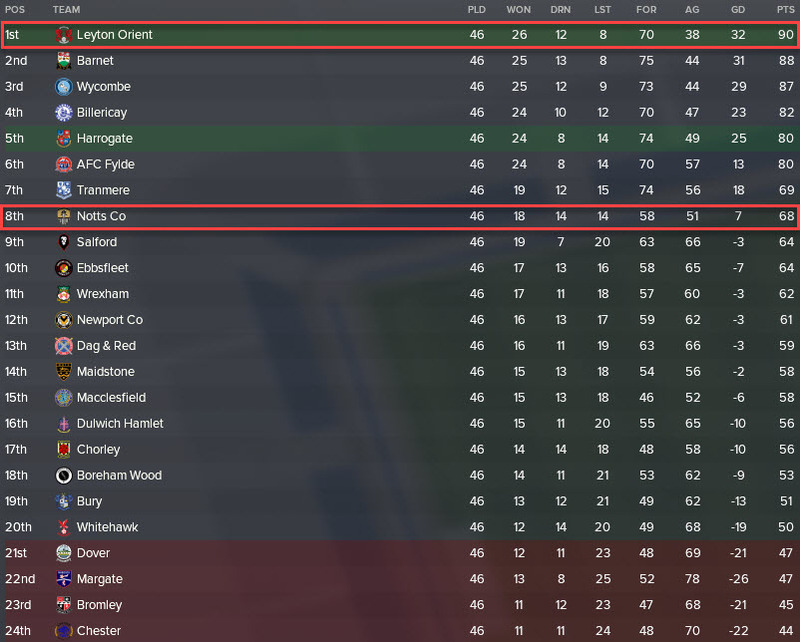 MyFMStory, who joined Plymouth last season, has won the English League Two! Rochdale won promotion after finishing third under the leadership of American Ron Burgundy. Just two of our managers were in charge of Vanarama National clubs at the end of the season. 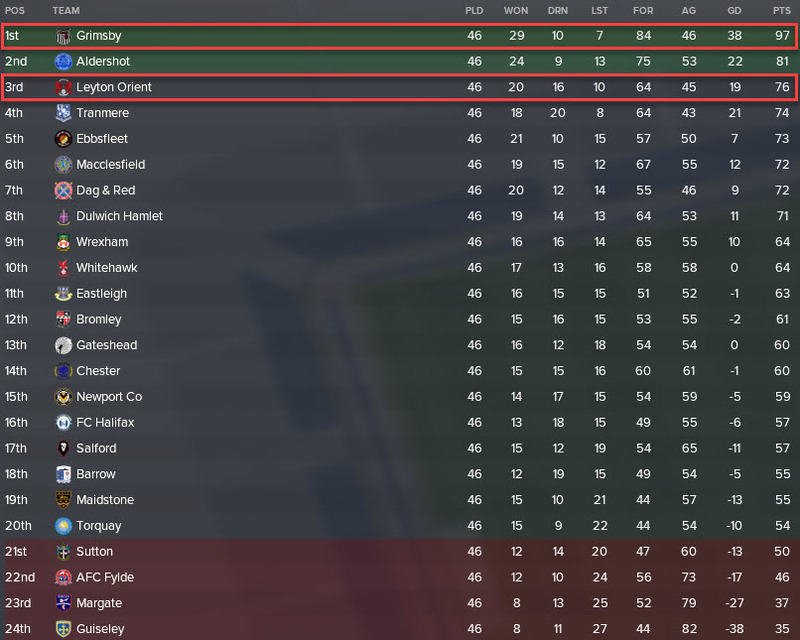 VivaLaVidaFM led Grimsby took an impressive title, winning the league by 16 points. 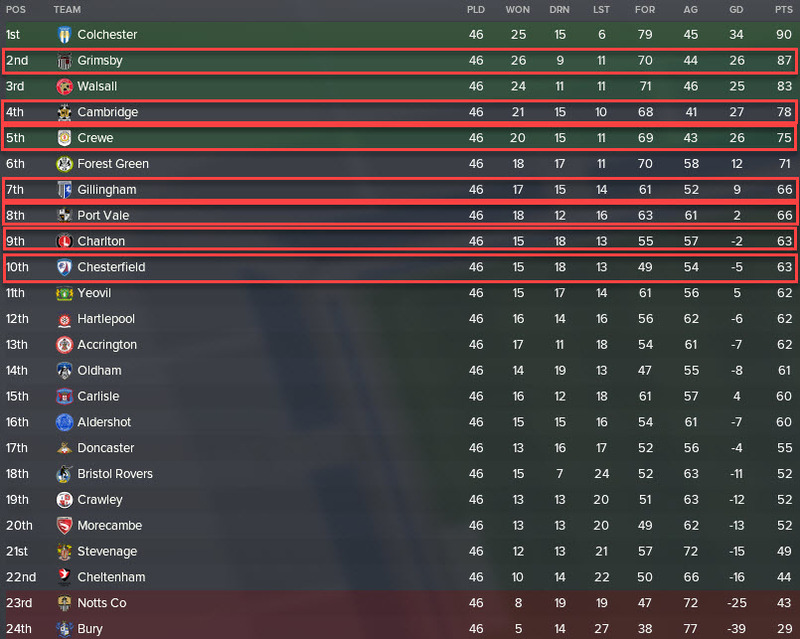 Leyton Orient, led by According to FM, came so close to promotion but fell in the playoffs despite finishing in 3rd place. 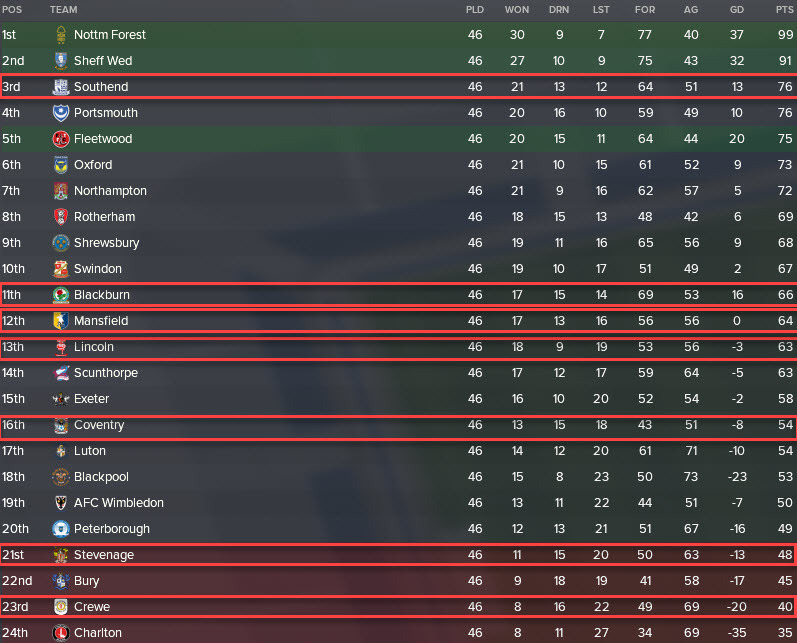 NewgenFM is the only manager to have competed in the sixth tier of English football. He took charge of Boreham Wood at the end of the second season despite their relegation down to the Conference South. Although he finished 3rd he did manage his side to promotion as they won the playoffs. 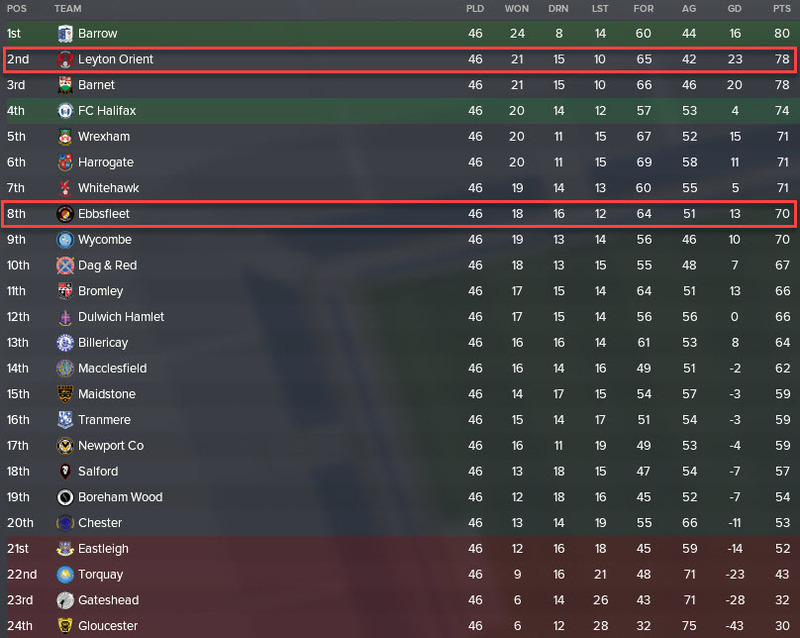 At the end of the third season of our simulation, I decided to add the Scottish leagues to the game. This included the Scottish Premier League down to the Scottish League Two (the fourth tier in Scotland). This means that if a manager is fired from League Two in England they can join a team in the Scottish fourth tier if out of work for a year. One rule I will state now is that a manager cannot be moved to an English Premier League team (unless they have been sacked from one). This means that if a manager is sacked from the SPL and is out of work for a year they cannot make the jump to the EPL. Let’s get started with season four. Who will be the first manager to make the jump to the Scottish leagues? Just the one manager to talk about in the Championship this season. 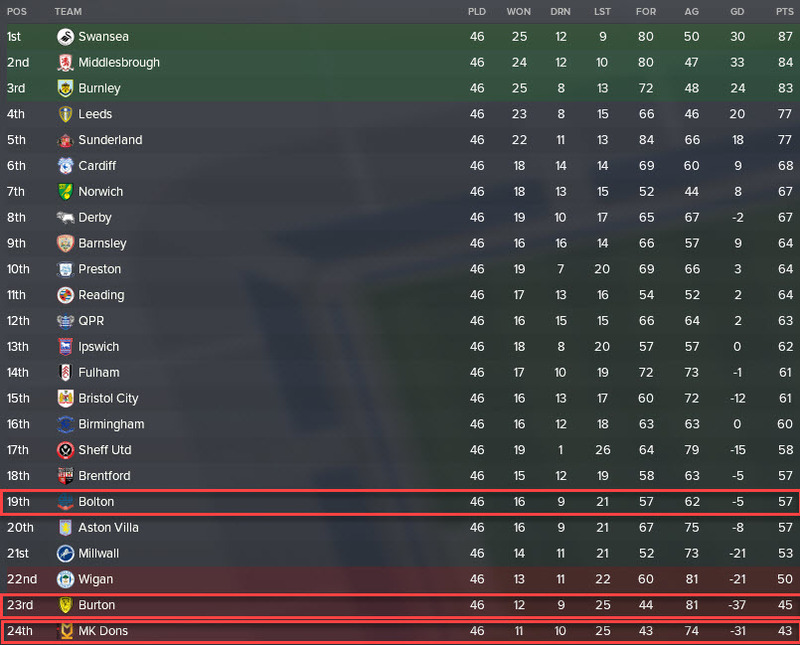 CasualFM started the season with Bolton, but midway through the year he jumped ship to QPR in a move that preserved his second-tier status. Bolton finished in last place whilst QPR survived. A good move from the English manager. Keanu Jones, relegated last year with Blackburn, has led the Rovers to the League One title. 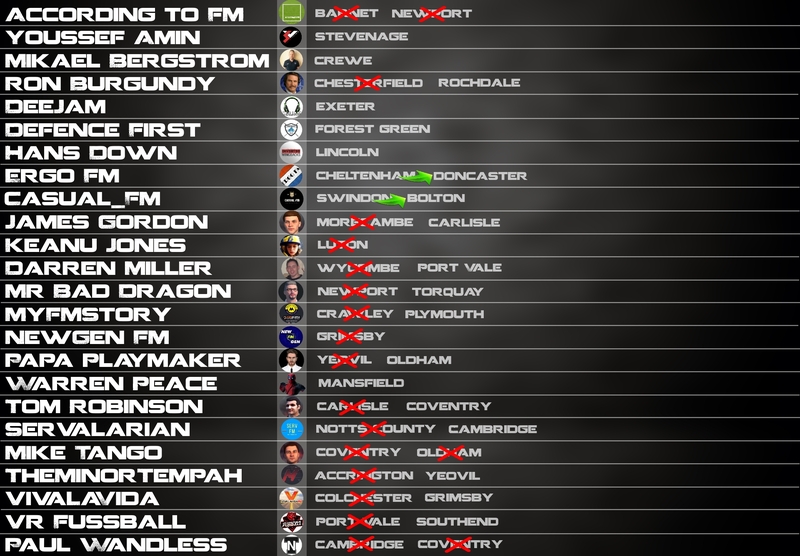 MyFMStory came so close to joining him as Plymouth finished in fourth but failed to win the playoffs. Lower down in the league we saw Rochdale (Defence First), Shrewsbury (Warren Peace) and Coventry (Tom Robinson) survive relegation. Grimsby finished 2nd in League Two under the leadership of VivaLaVida. This was their second successive promotion and has led to the departure of their Spanish manager. VivaLaVida will take charge of SPL side Hibernian from next season. Elsewhere in the league, we saw Servalarian’s Cambridge lose out on promotion whilst Mikael Bergstrom’s Crewe won immediate promotion back to League One, his second promotion with Crewe. Notts County and Bury, both were relegated from League Two this year, have appointed two of our managers: Mike Tango and Mr Bad Dragon respectively. Only two of our managers ended the season in the Vanarama National. Youssef Amin took charge of Ebbsfleet during the season and helped them rise to 8th while Paul Wandless narrowly missed out on promotion as his Leyton Orient side finished second. Ron Burgundy became the first of our managers to leave England as he was approached by Kilmarnock to become their manager. An 8th place finish is certainly lower than they would have hoped, but an incredible cup run saw Kilmarnock reach the Scottish Cup final where they fell short to Celtic. An impressive feat for our American boss. Lastly we look towards the third tier of Scottish football. 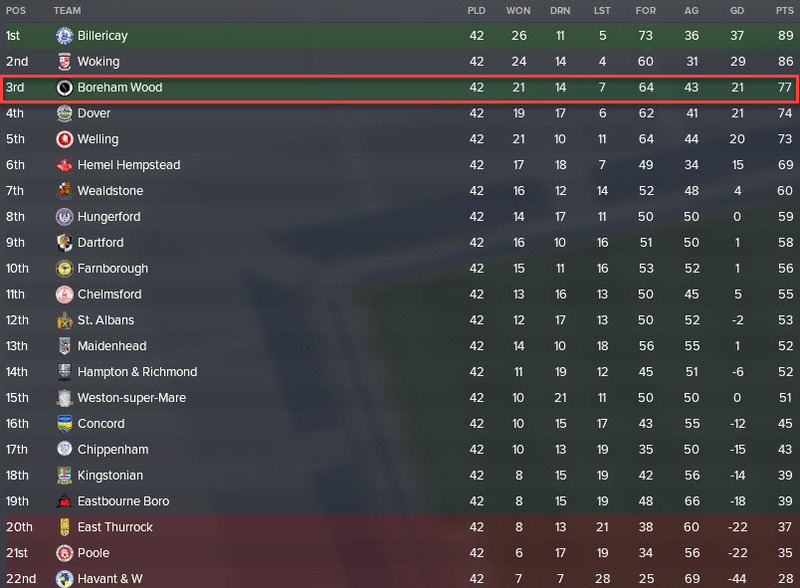 NewgenFM was sacked from Boreham Wood early in the season but East Fife saw something in the Swiss manager. They appointed him as manager but he was unable to prevent their relegation to League Two. NewgenFM has been retained as manager and will therefore be managing in the Scottish League Two next season. For the fifth season of Surpassing Pep, I have added three more countries into the mix. Belgium, Portugal and Holland are three countries that will now be available for our managers to move to. 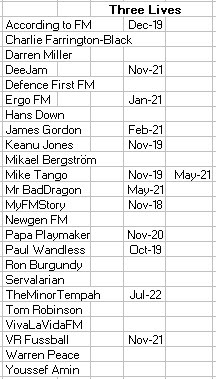 This may favour our Dutch and Portuguese managers but the plan is to eventually have every manager’s nation loaded (where possible – I cannot load the Senegalese leagues for example) but I’ll be dropping these into the save over the years. Season five is here! Who’ll be the best-placed manager come the end of the season? 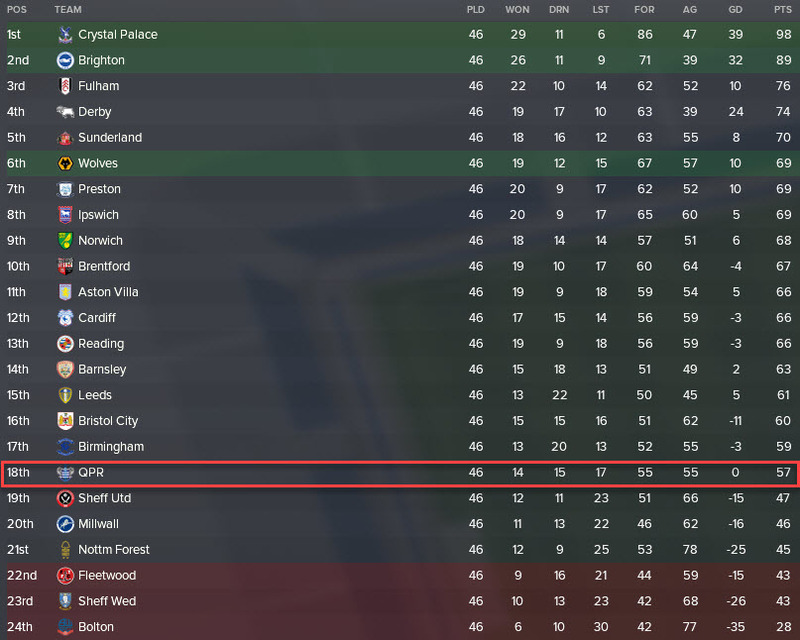 CasualFM had a much improved season with QPR as they finished in ninth. A newcomer to the Championship was Tom Robinson. The ex-Coventry managed left the League One side to join a relegation-threatened Aston Villa and he guided them to safety fairly comfortably. Which of our two Championship managers will be the first to reach the Premier League? Plymouth have won promotion to the Championship after a very good season saw them finish in 4th. 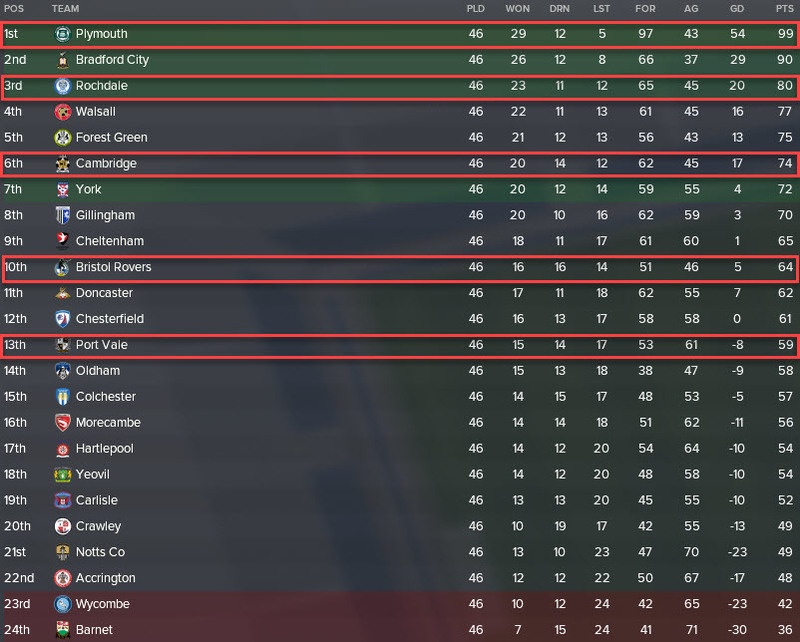 This came after their promotion from League Two last season – MyFMStory has worked wonders with his club. Mikael Bergstrom will be delighted to have survived League One after promotion last year. He remains the only manager to still be at his first club. 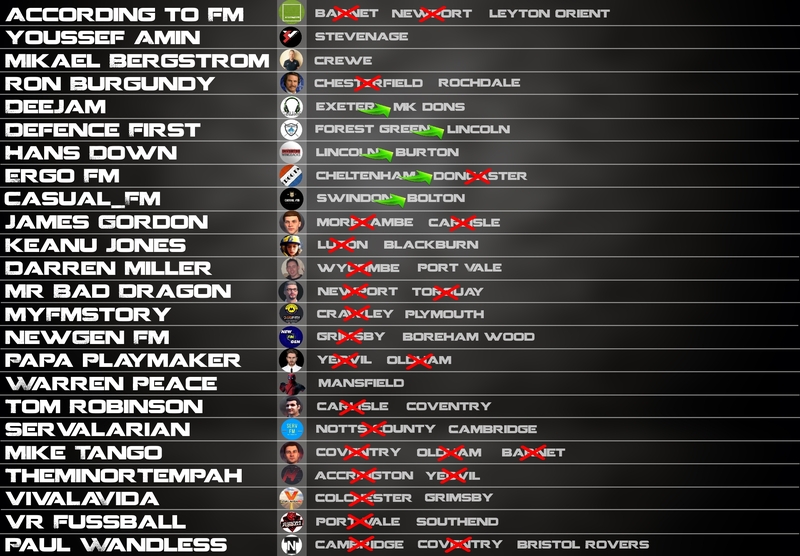 In our fifth season only three managers remain in League Two. Servalarian suffered yet another playoff defeat with Cambridge – when will the Canadian be given a chance at a higher-rated club? Papa Playmaker won promotion with Gillingham by finishing in second place, just two points of the title. 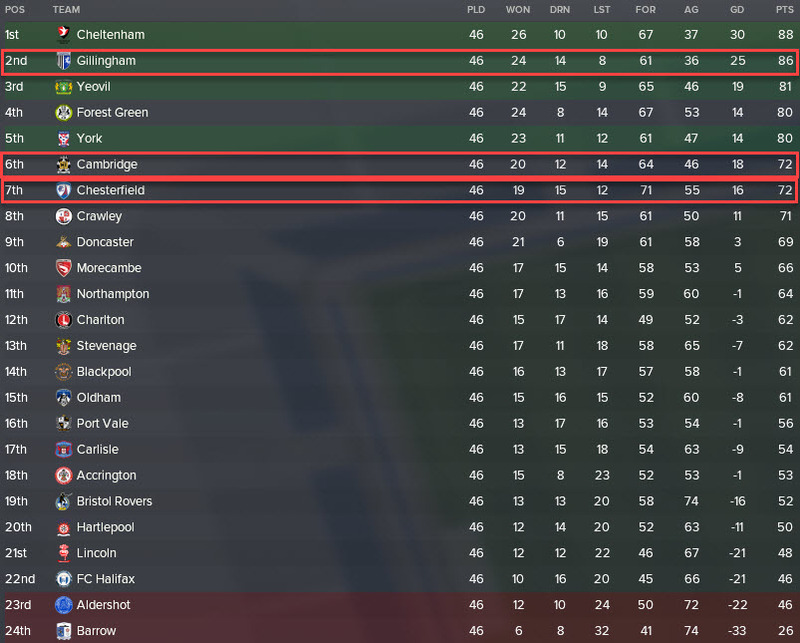 Dutchman ErgoFM also fell in the playoffs as his Chesterfield side finished 7th. Paul Wandless has won promotion with Leyton Orient as they pipped Barnet to the title by just two points. Mike Tango failed to inspire Notts County to an immediate return to League Two, but he remains their boss going into next season. VivaLaVida endured a short reign in charge of Hibernian before they sacked him. But a replacement came in the form of Warren Peace (ex-Mansfield and Shrewsbury boss). Ron Burgundy also lost his job as Kilmarnock lost their patience and sacked their manager. East Fife have won the League Two title, securing their promotion back to League One. 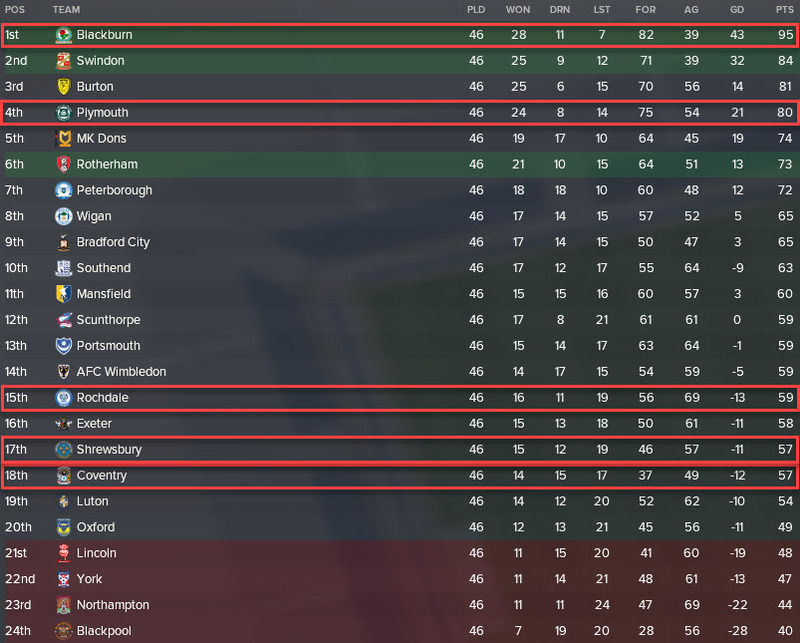 NewgenFM will be very happy as he wouldn’t have wanted to stay in tier four of Scotland for more than a season. At one stage his East Fife side were struggling in 7th place, so for them to win the title is a remarkable achievement. In opening up the Belgian league we saw German manager Hans Down leave England for the Belgian third tier. He joined Olympic Charleroi and led them to survival, albeit by just one point. Youssef Amin has also made the move away from England after his sacking by Ebbsfleet – he’s joined Virton and helped them to survive the drop. Both managers should be looking to progress quickly with their third tier sides. An impressive managerial move saw Portuguese manager Defence First leave Rochdale to join second-tier Academica. His new club survived the drop, but only by one place. Performances need to improve next season or our Portuguese boss may well end up losing his job. 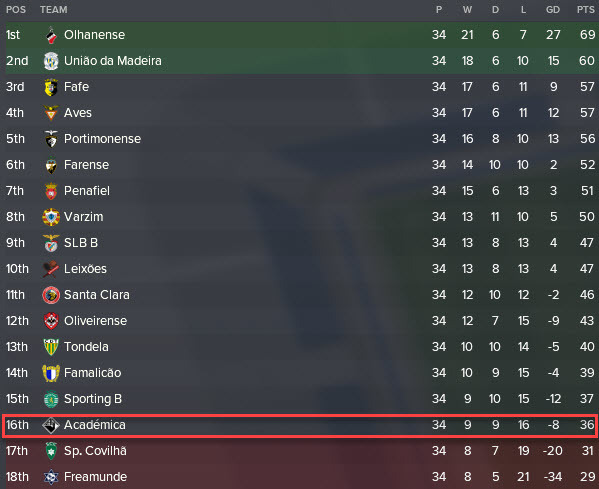 Five years into this simulation and all of our managers have survived. The image to the right shows which managers have ‘lost lives’ so far in the save. A manager loses a life if I have to use the in-game editor to move them to a new club. 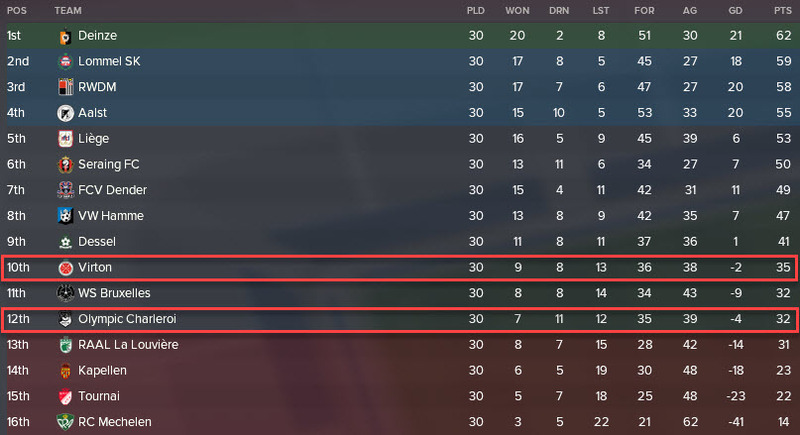 I only do this after a manager has been out of work for a whole year and I only move them to a club from the same tier in which they were sacked. Looking at the manager points, I have added in an extra factor to award points for – longevity at a club. I feel that being at a club for a long period of time should be rewarded and as such I have amended the points table according to this. Well then, that is it for our five season review of SurpassingPep. Please do leave any comments you have below. I’ll reply to any questions about the save. Or you can contact me through the social media links below! Thank you very much for reading the latest post in SurpassingPep. Make sure you follow me on Twitter and perhaps more importantly join my new FM Slack group. I’ll be sharing my updates there before writing review posts here on my site. This entry was posted in FM Experiments | Surpassing Pep, FM18 Guides, Experiments & Wonderkids, Football Manager 2018 and tagged FM Experiments, fm18, football manager, surpassingpep. Bookmark the permalink.